At Tampa Floor Polishing & Finishing, our main focus is providing top-quality floor polishing and restoration services to Tampa, FL. We possess a strong commitment to customer satisfaction, and it shows in the quality of our work. Our professionals can make old concrete, terrazzo, marble, and travertine floors look like new again. In addition, we provide exceptional epoxy flooring to Tampa, FL. ​Are the concrete floors in your home or business an eyesore? Allow our professionals to give you a high-quality polished concrete floor in Tampa. Polished concrete floors are easy to maintain, and they last for a long time. Hiring a professional to give you a polished concrete floor in Tampa is a great way to make a solid investment in your property. By using state-of-the-art grinding equipment, our professionals are able to enhance the beauty of both new and old concrete floors. We know which techniques to use to leave you with a smooth finish, so your polished concrete floor in Tampa looks amazing. With a newly polished concrete floor in Tampa, the entire room will appear brighter and be more aesthetically appealing. ​Have you been searching for a company that offers marble restoration in Tampa FL? Tampa Floor Polishing & Finishing is an option you can feel good about when it comes to all of your projects involving marble restoration in Tampa FL. We offer premium-quality marble restoration in Tampa FL for a reasonable price. If your marble has been scratched or damaged, our professionals can use effective techniques to eliminate these imperfections. By providing exceptional marble restoration to Tampa FL, we aim to help our customers preserve their existing floors, so they don't have to pay for a new installation. Our marble floor restoration in Tampa FL can make a great investment. Our company also provides marble floor polishing to Tampa property owners. If your marble floors are looking dull, we can use top-notch grinding equipment to restore their beauty. Our methods are safe and efficient. We want our customers to get affordable marble floor polishing in Tampa, so we're upfront about our pricing. We aim to make our marble floor polishing in Tampa convenient to property owners. Our professionals can work on your schedule. We'll aim to cause minimal disruption to your home or business while we complete your marble floor polishing in Tampa. You'll be left with clean floors that look like new. If you'd like to update the look of your terrazzo floors, we want to be your choice among companies that offer terrazzo restoration in Tampa FL. Our highly trained staff has the skills needed to carry out large and small projects of terrazzo restoration in Tampa FL. We use quality equipment and materials to remove stains and discolorations. With each terrazzo restoration in Tampa FL that we complete, our goal is to restore a high-gloss shine, revealing the natural beauty of the stone. If you'd like to get an estimate for a terrazzo restoration in Tampa FL, our staff would be happy to assist you. Our professionals have the training and experience needed to deliver top-quality terrazzo floor polishing to Tampa customers. We take great pride in the work we do. Our goal is to complete each project involving terrazzo floor polishing in Tampa as swiftly and efficiently as possible. With our company, it's easy to get attractive, long-lasting floors. By employing state-of-the-art equipment, we're able to supply precise terrazzo floor polishing to Tampa customers. The professionals who complete your terrazzo floor polishing in Tampa will be courteous and detail-oriented. Travertine is a unique type of flooring. The staff at Tampa Floor Polishing & Finishing have the skills needed to offer premium travertine restoration in Tampa FL. If your floors look dull or have been scratched, we'll use the right kind of grinding equipment to restore their appearance. We use the quality products to deliver the best possible travertine restoration to Tampa FL. Our travertine restoration in Tampa FL can benefit both residential and commercial customers. We understand that you've made an investment in your floors, and by providing top-notch travertine restoration in Tampa FL, we want to help you keep them looking great for a long time to come. We intend to offer value-oriented travertine restoration to Tampa FL property owners. 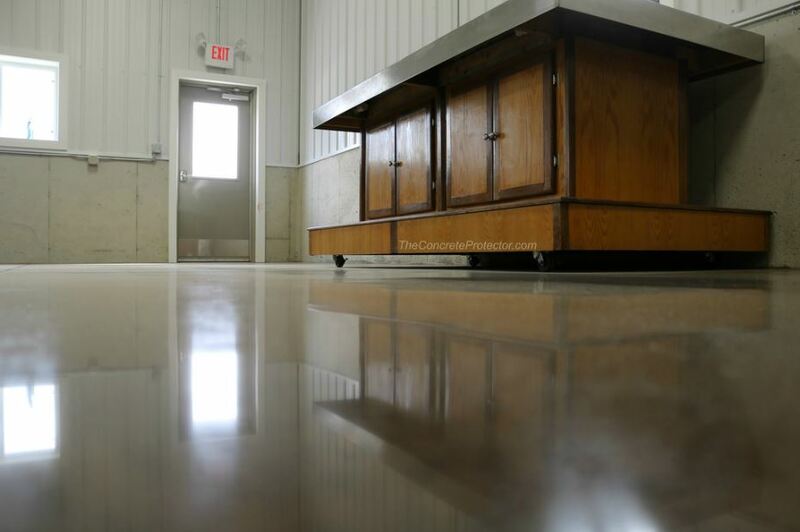 Adding an epoxy coating can be a great way to enhance the durability of concrete floors. 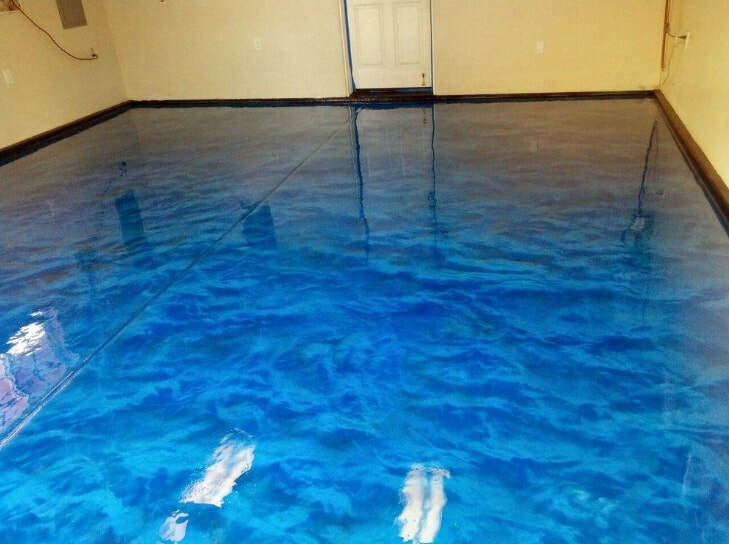 Our company is proud to offer high-quality epoxy flooring to Tampa FL. We have an array of cost-effective options for you to choose from. We use quality products to produce long-lasting epoxy flooring in Tampa FL. Our company offers personalized options in epoxy flooring to Tampa FL customers. Looking for Amazing Metallic Epoxy Flooring in Tampa? ​Each project that we undertake involving epoxy flooring in Tampa FL is different, and we approach each one accordingly. We can help you find the right type of epoxy flooring in Tampa FL. Whatever the scope of the job, we'll finish it on schedule. When you choose us as your source for epoxy flooring in Tampa FL, you'll receive convenient and detail-oriented services. Tampa Floor Polishing & Finishing is focused on satisfying homeowners in the local area. Whether you need us to work on a patio, garage, entryway, or kitchen, we'll do the job with an attention to detail. 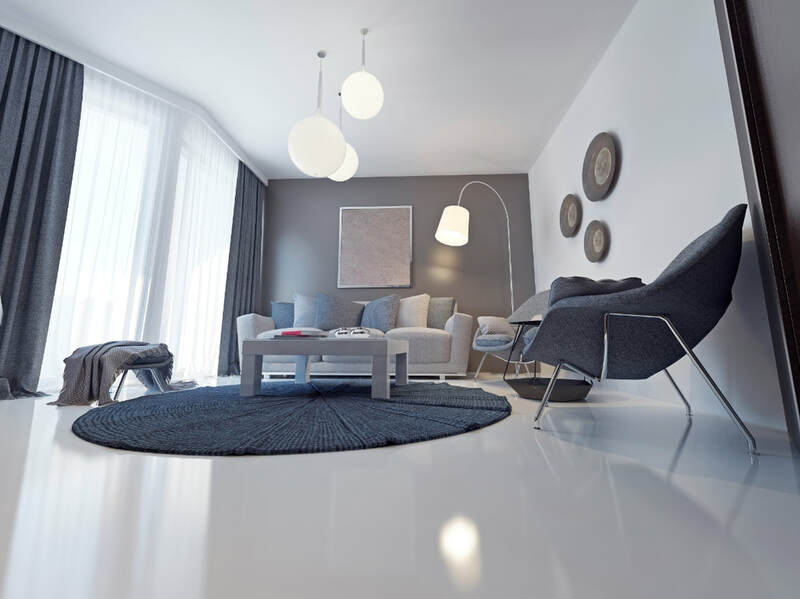 Our professionals can give you a beautifully polished concrete floor in Tampa. We can also enhance your current floors by offering you marble restoration in Tampa FL, terrazzo restoration in Tampa FL, travertine floor polishing in Tampa, and epoxy flooring in Tampa FL. We'll use our training and expertise to give you amazing results. Our company also completes projects in commercial properties, including auto shops, office buildings, and warehouses. Whether you need a professional to complete marble floor polishing in Tampa, travertine restoration in Tampa FL, terrazzo floor polishing in Tampa, or a polished concrete floor in Tampa, we have what it takes to do the job. In addition, our epoxy flooring in Tampa FL is competitively priced. We can complete the project quickly, so there's minimal disruption to the operation of your business. End your search for a floor polishing and finishing company with us. We can give you an estimate based on the size of your floors. Do you have more questions about terrazzo restoration in Tampa FL, terrazzo floor polishing in Tampa, travertine floor polishing in Tampa, marble floor polishing in Tampa, marble restoration in Tampa FL, or any of our other services? Call us today to speak with one of our staff members.